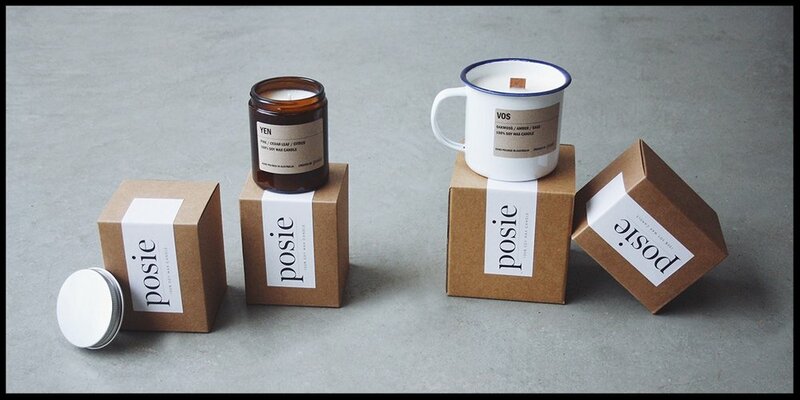 Posie are a small batch candle company based in Byron Bay, Australia. Our blends are created with a love of nostalgia, inspired by travel, adventure & the element of discovery - all reminiscent of the people, places & paths we cross along the way. Taking a back to basics approach, our natural soy wax candles are thoughtfully hand wicked, crafted & poured with care in our Byron Bay studio to ensure each candle is a unique piece of Posie.